She’s your one and only. 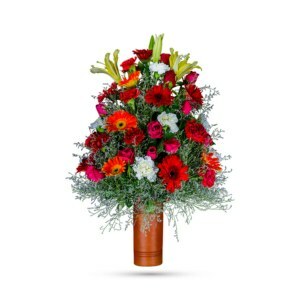 Doesn’t she deserve an equally singular bouquet? 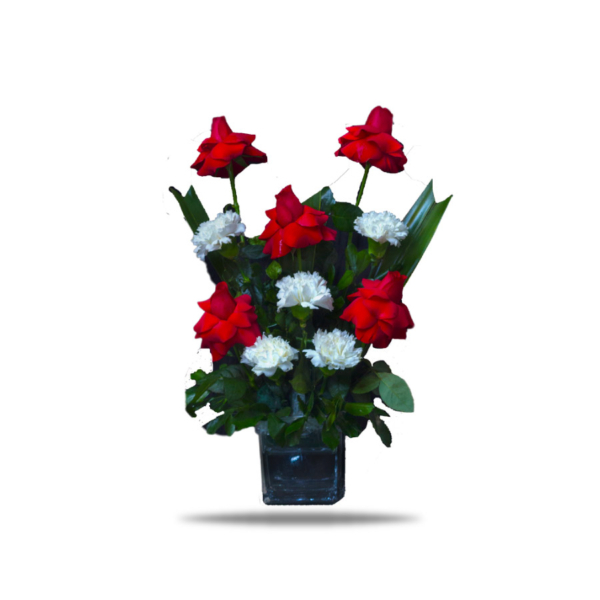 Enrapture your paramour with this dramatic arrangement of red and white roses. Love Is In The Air is traditional yet modern, and simply lovely. This charming, heartfelt arrangement puts a feminine spin on classic red roses by mixing in elegant white carnations and assorted with seasonal greenery and is presented in our modern Glass Cube, it’s unique! 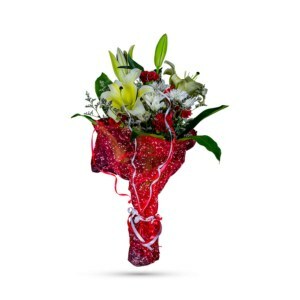 This exciting fresh bouquet of red and white in a dazzling mirrored cube is guaranteed to make spirits brighter. An added treat – the glass cube vase – can be enjoyed for years to come. 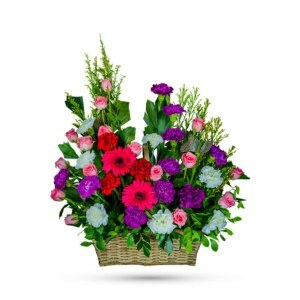 Simple, stylish and affordable – better order online and they’ll be delivered personally. 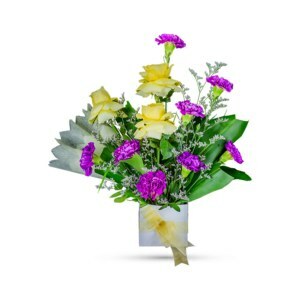 Hope the flowers should be as same as the picture.